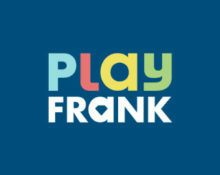 Play Frank – Latest news & promotions! Enjoy great new games and promotions! Welcome spring, new games and challenges! 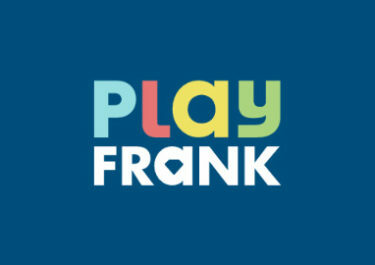 A myriad of exciting news are coming this week from the team at Play Frank Casino. Firstly, they just immensly improved their welcome package which includes more Free Spins and multiple deposit bonuses. More new games will be released this week at the casino giving the players the latest Microgaming creation. To top it all off they offer two splendid promotions for this week. Not yet competing at PlayFrank Casino? Then sign-up now to claim their improved Welcome Package. On top they are offering now a regular weekly reload bonus of 50% up to €/£ /$ 50 for players who have used all three welcome bonuses. Welcome spring this week at Play Frank and complete the 3-day challenge from 28th February to 2nd March 2017 for a generous reward. Wagering on selected games will earn players up to 60 Free Spins on Flowers. All Free Spins will be instantly credited on Flowers. Wagering requirement is 40x FS winnings. Play Frank Bonus Terms and Conditions apply.